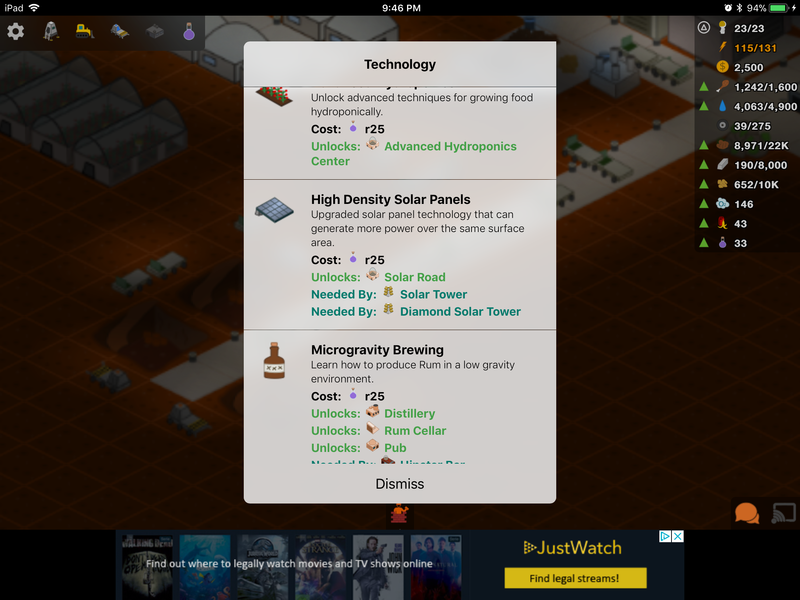 When I go to buy research, the solar road technology is displayed as the advanced hydroponics center instead of the solar road. Sprites sometimes swap in the research menu. It still builds a solar road when you want to build a solar road, so don't worry too much about it.